Chances are you’ve already volunteered at some point. Ever worn a funny costume to raise money on Red Nose Day, or done a sponsored run, swim, dance or leg wax? Think of any experience where you’ve given a bit of your own time for a good cause. 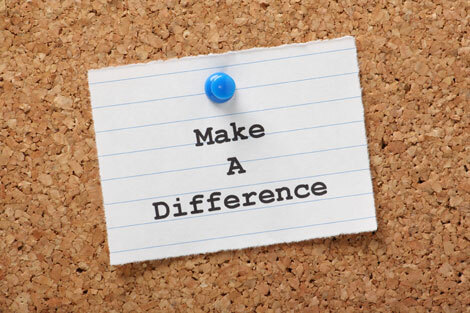 Volunteering can help your career too. If you don’t have much work experience, or you’re after a change, it’s a way to learn new skills. You’ll also build your confidence, and meet lots of new people. Finding a placement which fits you and helps you develop is the important part. Volunteering’s not just about what you put in. It’s also about finding something you can enjoy and learn from. Who will you meet? Consider if they can help you build your network or provide a reference. What do you want to get from it? The right placement will give you valuable, relevant experience, and can help you develop transferable skills. You can find placements for anything from a few months to a few hours. Decide how much time you can give. Try to find a role which suits your strengths. You’ll enjoy it more if it plays to your natural talents. Find out what they want you to do. Is there training or a qualification involved? Use our search to find opportunities from Volunteer Scotland. There are lots of different ways to volunteer. You just need to know where to look. Your local Volunteer Centre can help. Their advisers can chat to you about what you want to do, and help you find a role to suit you. Project Scotland matches you with a placement, where you can develop skills and make a positive contribution in your community. If you volunteer through Project Scotland, you can also bag some Young Scot Rewards points. Why not take a look at our information about gap years? If you want to get a bit of experience in the health sector, you can volunteer with the NHS. If your interest is in mental health, SAMH has volunteer vacancies across the country. Events like fun days, bucket collections, festivals and sponsored walks need lots of volunteers to help visitors, answer questions and give directions. Volunteer Scotland also lets you find opportunities linked to events like this. If there's a particular charity you're interested in, browse their website or get in touch to find out what’s coming up. One benefit of volunteering is that it helps you learn new skills. It helps to keep track of these. Keep a log of what you’re doing each time you volunteer. This lets you look back at what you did and the skills you used. If you’ve already completed a placement, think back over your experience. Note down tasks you were responsible for and projects you helped out with. 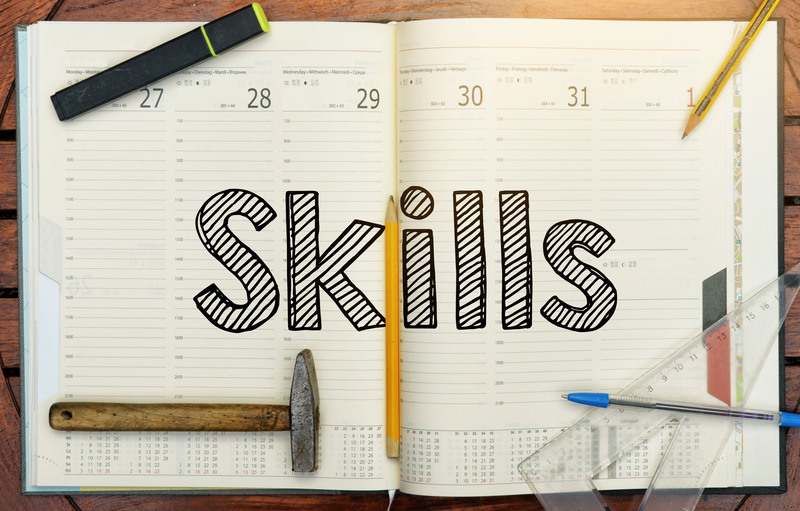 Think of examples of times you used the skills employers are looking for. These might include leadership, team working or communication. If you were given a role description, refer to it. You could chat about what you did with the person who coordinated your placement. For Mark, volunteering was a way to build up practical skills while he studied. But it led him into a job. Find out why Mark and other volunteers from Shettleston Community Garden value their placements. Another big plus about volunteering is that it gives you referees for your CV and job applications. Make sure you have a contact email and phone number for someone from the organisation who can talk about what you did. Keep in touch, and ask them to give you a recommendation on LinkedIn. While you’re there, talk to people about your ambitions. Work hard and show them the skills you have. They may keep you in mind if a paid position comes up. You can volunteer while receiving benefits as long as you’re not getting paid for it and you’re still able to satisfy all of the conditions of your benefit. For your volunteering to be recognised, you must be volunteering for an organisation or group. How many hours can I volunteer for? There’s no limit to the number of hours you can volunteer if you’re receiving benefits, as long as you can still spend the amount of time that you’ve agreed to on searching for a job. What to I need to tell the Department for Work and Pensions (DWP)? You must tell your work coach what volunteering you’re going to do before you start doing it. You’ll need to tell them how many hours you plan to volunteer, what you’ll be doing and when the volunteering will take place. You’ll need to provide evidence of your volunteering too, and keep your work coach up-to-date if your hours change. What if I’m offered a job interview or a job while I am volunteering? Yes. You may be entitled to expenses for travel, childcare costs and meals. What expenses are available depends on the organisation you’re volunteering for. What if I don’t have to look for work because I am ill or have a disability? Volunteering shouldn’t affect Employment and Support Allowance, Incapacity Benefit, Severe Disablement Allowance, Disability Living Allowance or Personal Independence Payments. More information can be found on guidance published by DWP. You can also find information on Citizens Advice Scotland and Gov.uk. If in doubt, ask a careers adviser, staff at your local volunteer centre or a Jobcentre Plus adviser. Where could volunteering take you this summer? Looking for a way to build your skills during the summer holidays? A volunteering placement could be the answer.